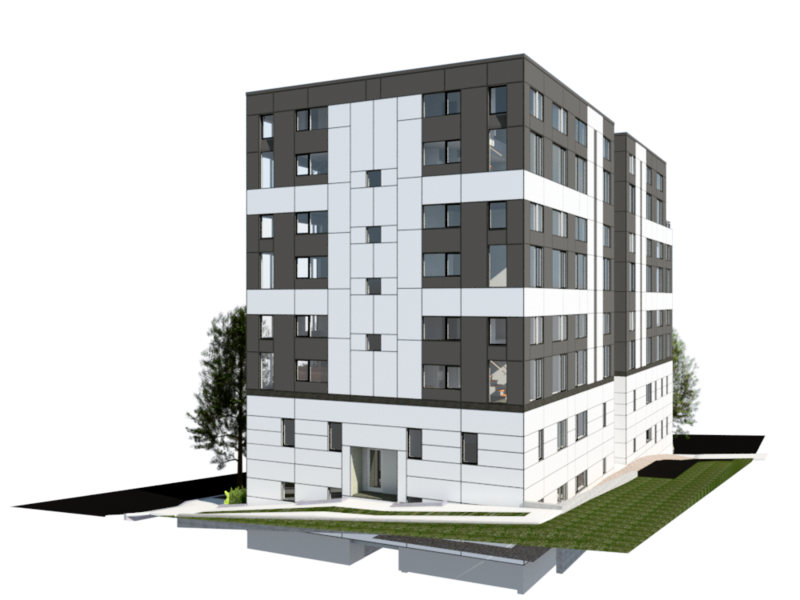 The 201 College Ave. project involves the construction of a 5 story apartment building at the corner of College Avenue and Bool Street, in the Collegetown district of Ithaca, NY. 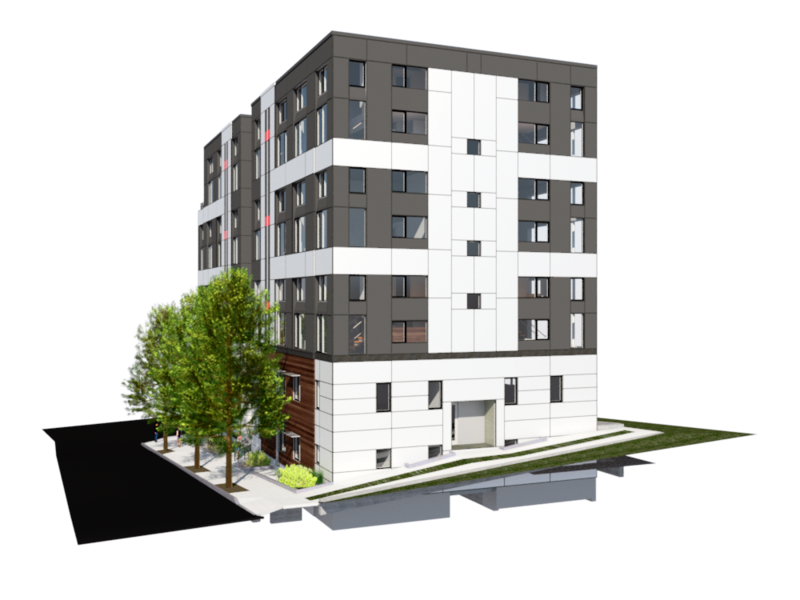 As a primarily student-housing building the complex will contain 44 dwelling units with 76 bedrooms. 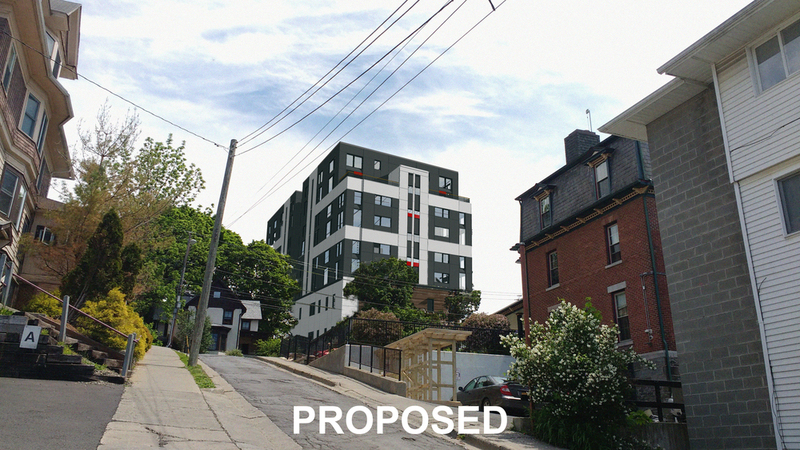 The project proposes four 3‐bedroom, 3 bath units, four 4‐bedroom, 2 bath units, twenty-four 1‐bedroom loft units, and twelve 2‐bedroom loft units. The mix of units can appeal to a wide demographic of potential renters, however the location is likely to attract mostly student renters. The basement level features a fitness room with windows overlooking the street-level. 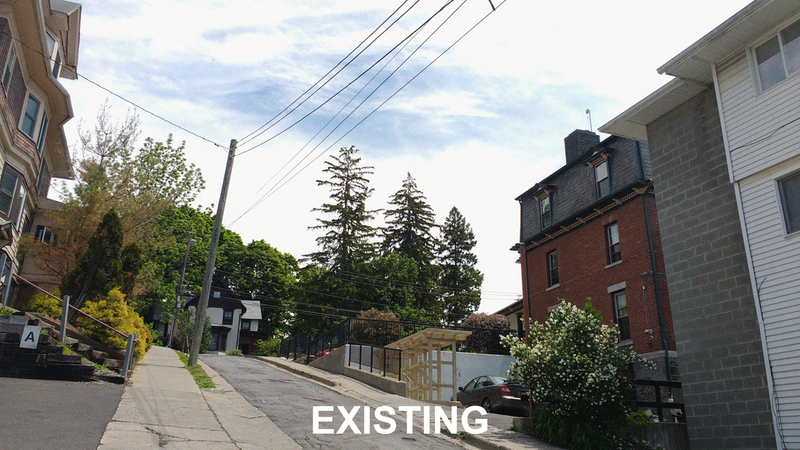 There will also be a basement bicycle garage for approximately 30 bikes with ramp access from a doorway on Bool Street. The space will have an air station and ebike charging stations. 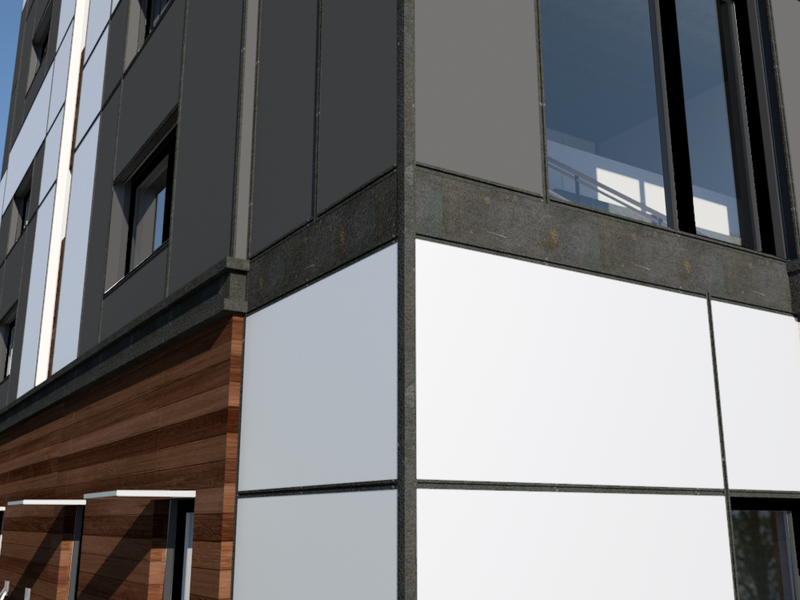 STREAM is currently in development of full architectural designs, planning, and site design.